We provide design and integration services all across New England using high definition video surveillance equipment, access control, and wireless network services. Our goal is to simplify your day-to-day operations by creating comprehensive and uncomplicated security solutions based on your business’ needs. With many products and services on the market, many business owners don’t know where to start, or end up being sold something off-the-shelf that doesn’t fit their needs. 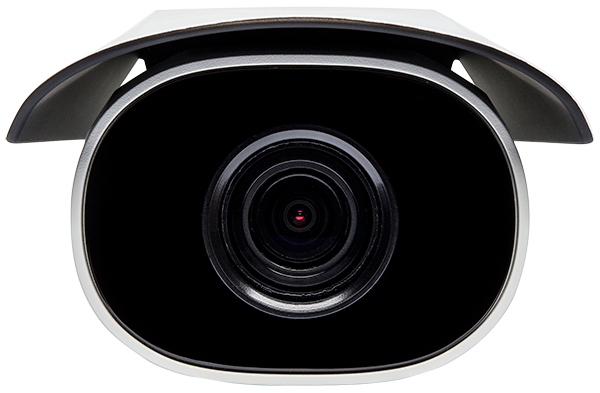 Sourced Security understands that video surveillance systems aren’t “one size fits all”. Instead of products driving the end result, we focus on the client’s unique situation to provide the system that fits within their business and daily activities. Personalized service, commitment, honesty, and integrity. We are a company that prides itself on good, quick communication. Your call will never go unanswered. In fact, most calls are answered in under 24 hours. Sourced Security Solutions values our clients’ time. We provide accurate pricing and firm installation times – on time or ahead of schedule every time. Sourced Security prides itself on unique differences. We aren’t bound to one product line, so we are able to take a comprehensive look at what is needed and wanted, and deliver the best solution possible. We choose superior products that meet strict criteria of reliability and performance. By maintaining close ties with vendors and manufacturers, we stay on top of the latest innovations, and can deliver the best systems available.